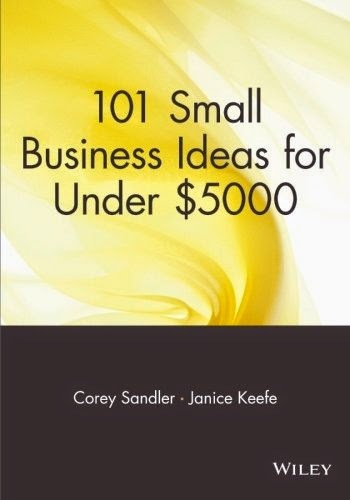 "101 Small Business Ideas for Under $5,000" offers practical, real-world advice for turning ideas and skills into a successful small business. The book presents great ideas for simple small businesses that readers can undertake either full-time or in their spare time and covers all the issues readers need to know - startup costs, legal issues, accounting, taxes, and everything else. Once readers decide what business is right for them, the authors provide sensible business plans for making it happen. They show wannabe entrepreneurs how to get started, find funding, and build a sales and marketing program. Legal, zoning, and insurance requirements are provided for each business idea, as well as advice on expanding the business-and the profits. Future business owners who don't know where to start will find everything they need here.